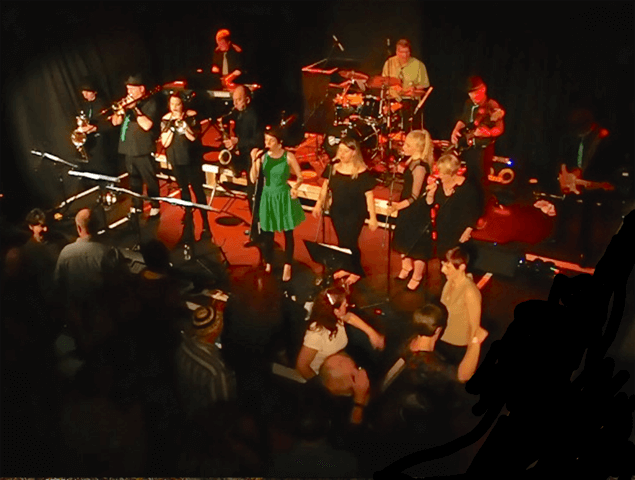 The Falmouth Soul Sensation are Cornwall’s own 12-piece danceband, who have been playing the best of classic 60’s soul music for over 10 years. Expect music from Aretha, Sam and Dave, Otis, Dusty, Wilson Pickett and many others! The band regularly plays to packed audiences all over Cornwall, and over the last year has played at Falmouth Carnival, Looe Saves the Day, Little Big Festival and Penryn Fayre. The members include experienced musicians with many years of playing as well as talented youngsters from local schools and colleges. Either dance the night away, or just sit back in the balcony and enjoy! This event will brighten up the winter gloom for music lovers of all ages; expect a lively evening of non-stop dancing! In previous years people had to be turned away, so don’t delay – get your tickets now!